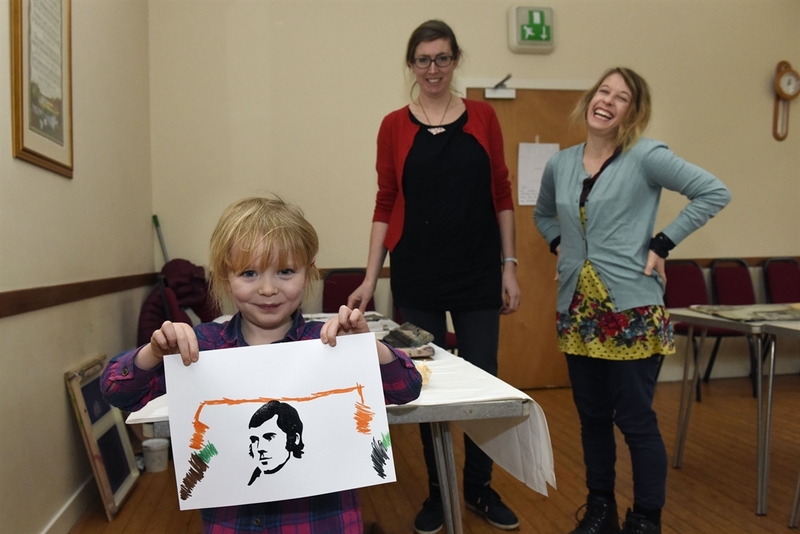 Robert Burns lived in Mauchline in what was arguably his most creative and productive period. It was at his farm, Mossgiel, close to the town that he composed many of his best-loved poems. Whilst making his new farm ready, Burns and his wife Jean Armour lodged in a room in what is now Burns House Museum. 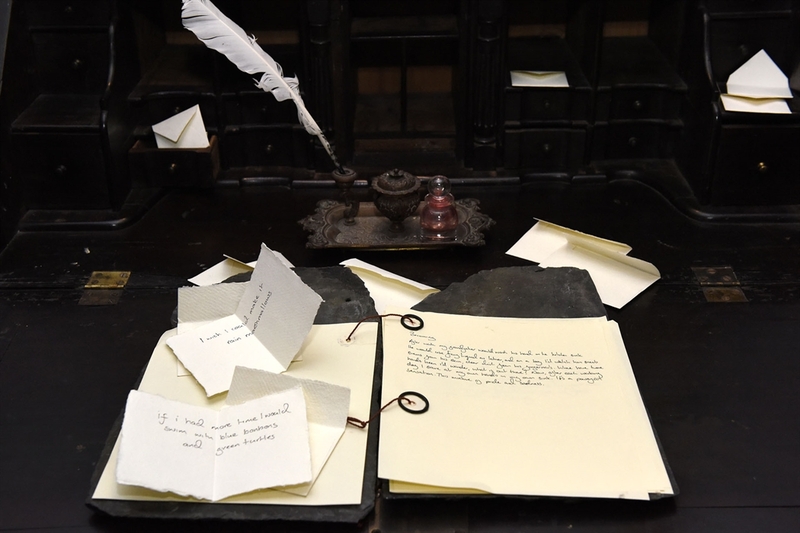 Using original manuscripts, objects and other publications, the museum interpret Burns’ time in the town and his relations with many of its characters like Holy Willie, who featured in Burns' poetry and who is buried in the graveyard opposite the museum Whether you are a first time visitor to Mauchline or returning to this historic town, a visit to Burns House Museum is a must! It was at his farm, Mossgiel, close to the town that he composed many of his best-loved poems. Whilst making his new farm ready Burns and his wife Jean Armour lodged in a room in what is now Burns House Museum. 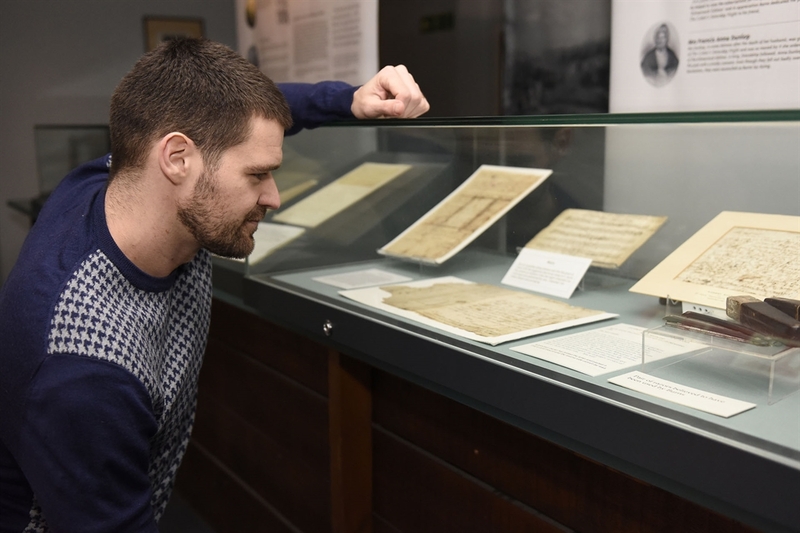 Using original manuscripts, objects and other publications, the museum interpret Burns’ time in the town and his relations with many of its characters like Holy Willie, who featured in Burns' poetry and who is buried in the graveyard opposite the museum. Across the street is Nanse Tinnock’s, originally an 18th Century alehouse. 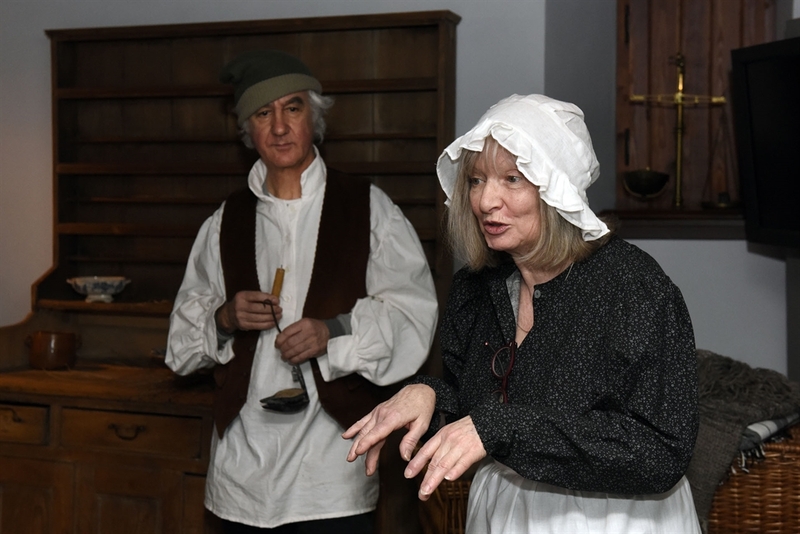 The exhibits here highlight the two industries for which Mauchline is world-famous: curling stones and the decorated woodware known as Mauchline Ware. An audio trail of the town created by the Mauchline Burns Club is available for hire. Mauchline community library is now also housed within Burns House Museum.